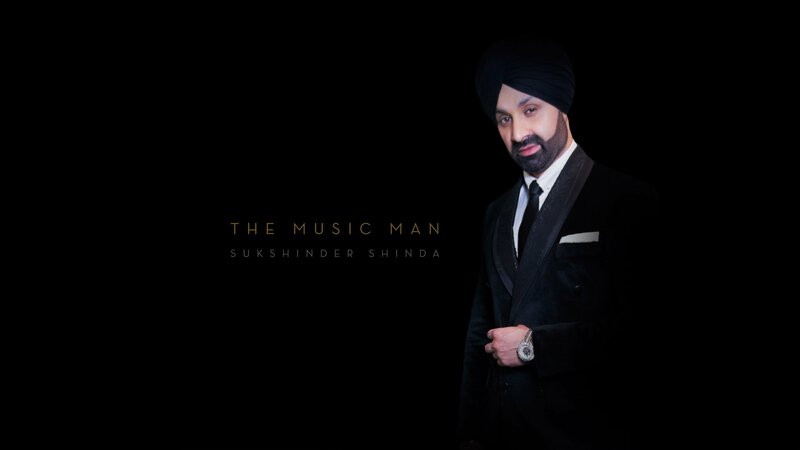 Meet the man behind the classic records produced ever. 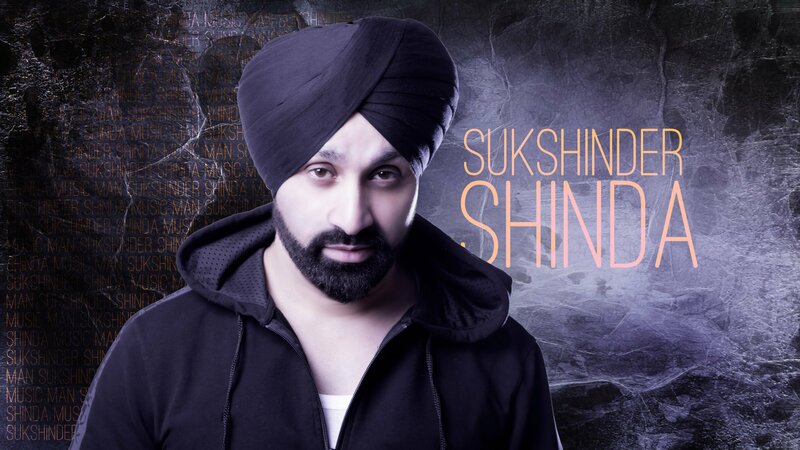 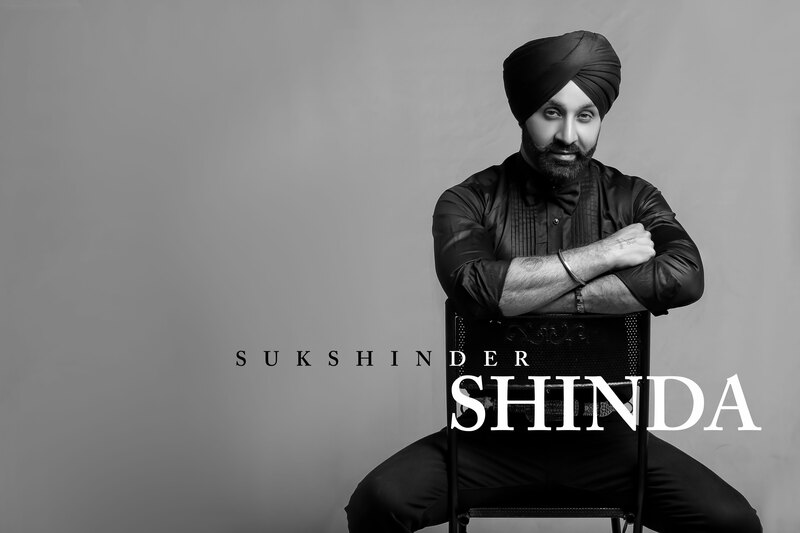 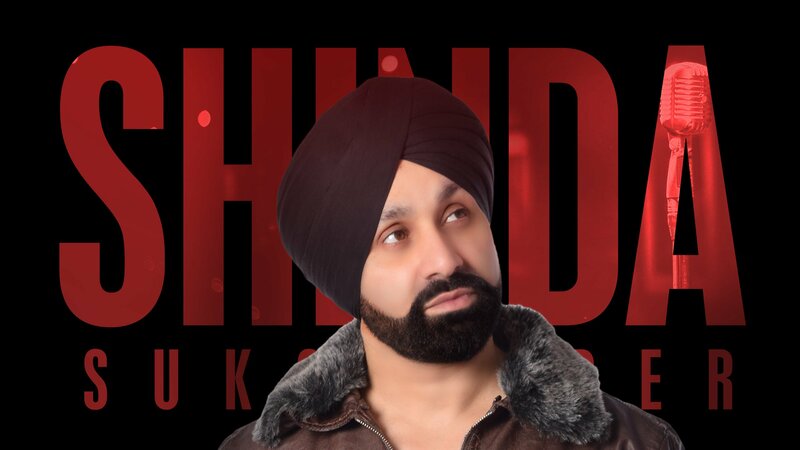 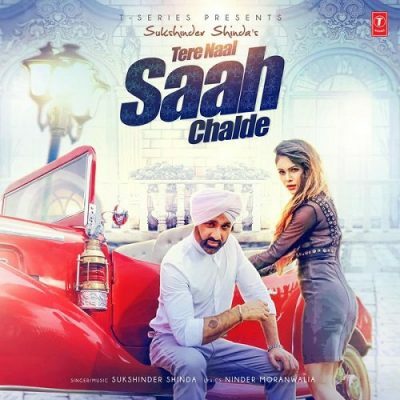 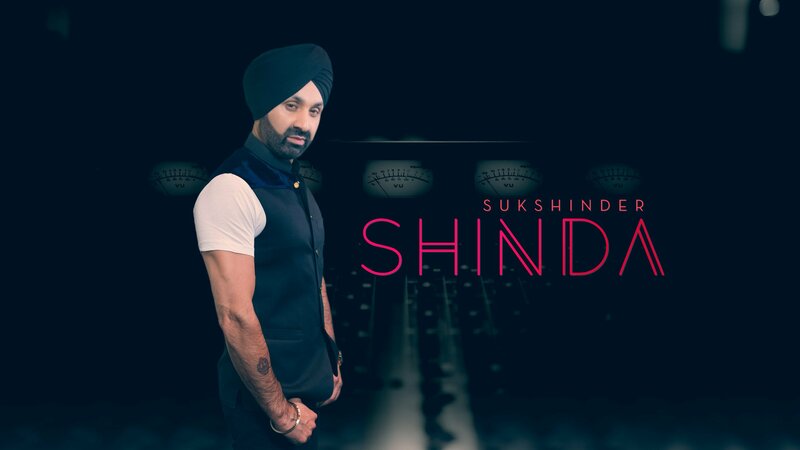 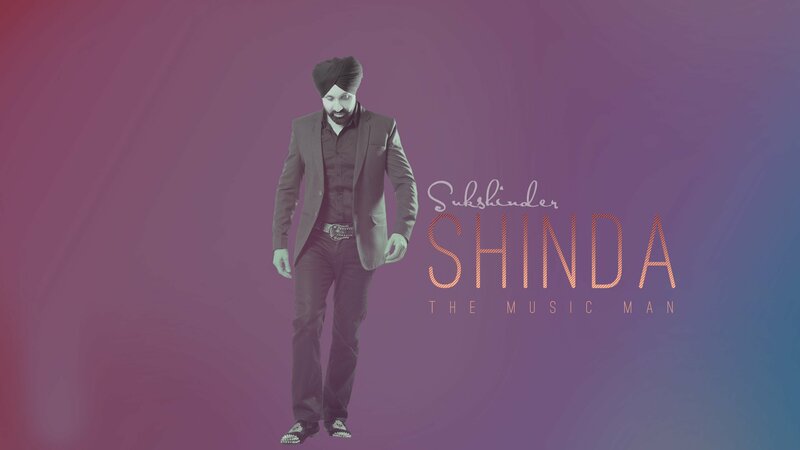 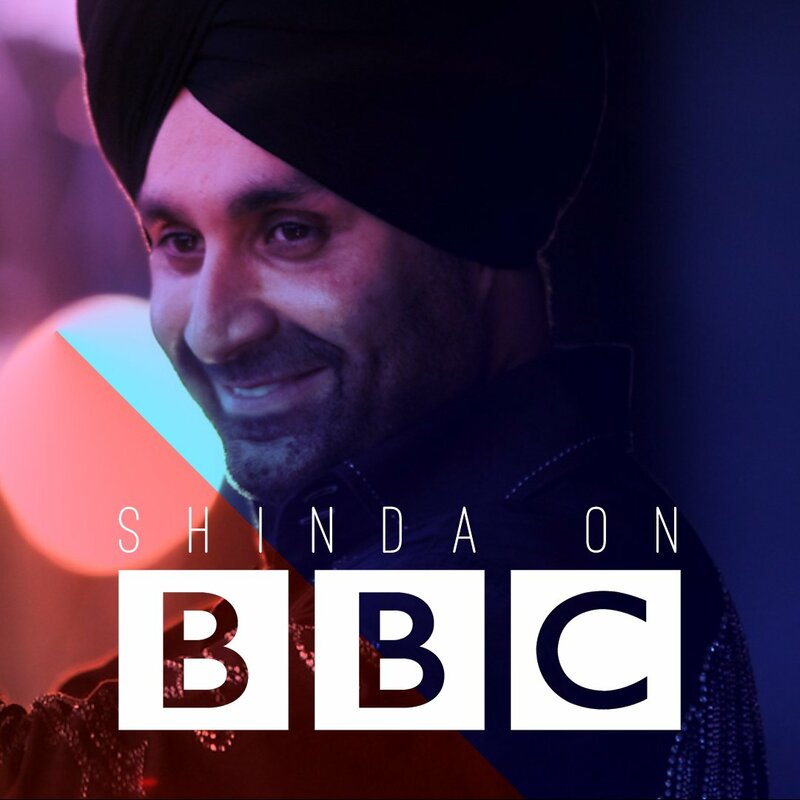 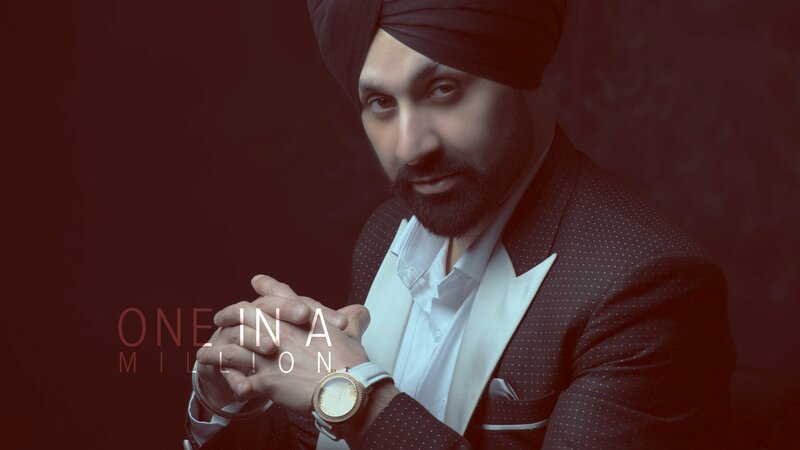 A singer, producer and a songwriter, Sukshinder Shinda has produced many hit records over the last 3 decades including Bhangra, Punjabi and Bollywood movies. 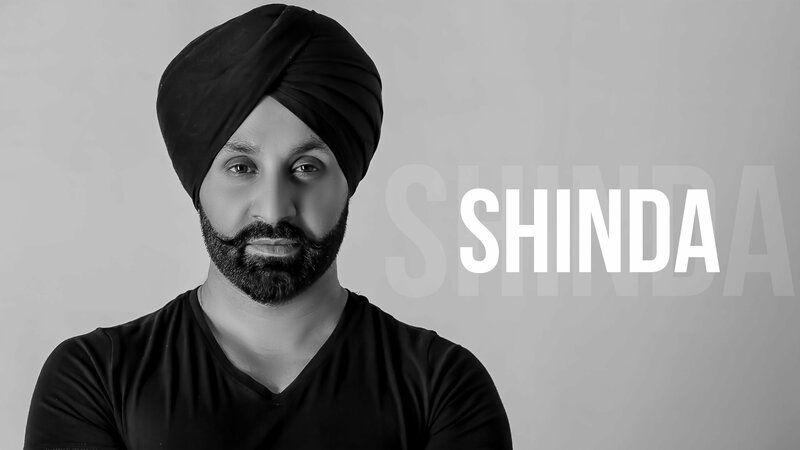 Collaborated with legendary artists from across the world.